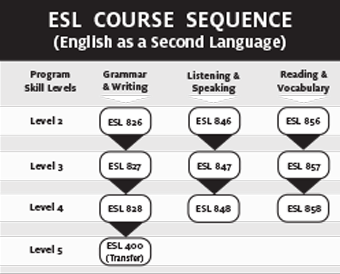 English as a Second Language is designed to assist non-native speakers of English with their communication skills. The department offers a core curriculum of high-beginning to advanced level courses in conversation, reading and writing. 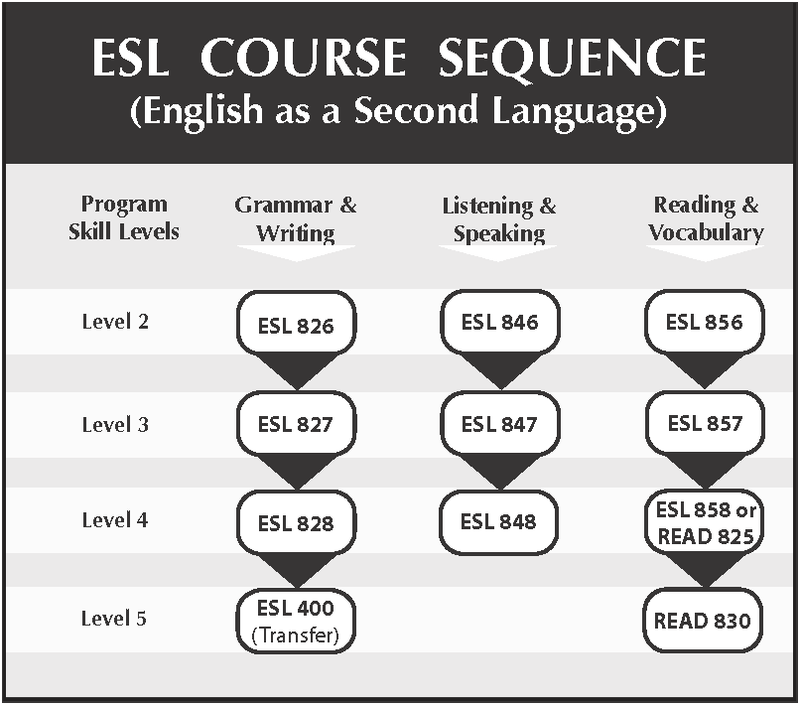 We also offer supplemental courses in grammar review, accent reduction, phonics and spelling as well as lab-only courses for reading, writing, listening and speaking. ¡Bienvenido al Colegio de San Mateo!